Immokalee, Collier County's largest inland community, has long been linked with sprawling cattle ranches and a thriving agricultural economy. First occupied by the Calusa Indians and later by the Seminole, the area has seen a colorful mix of hunters, trappers, cowmen, missionaries and Indian traders since it was first settled in 1872. Early pioneers renamed the town "Immokalee" in 1897 after a Seminole word meaning "my home" or "his home." 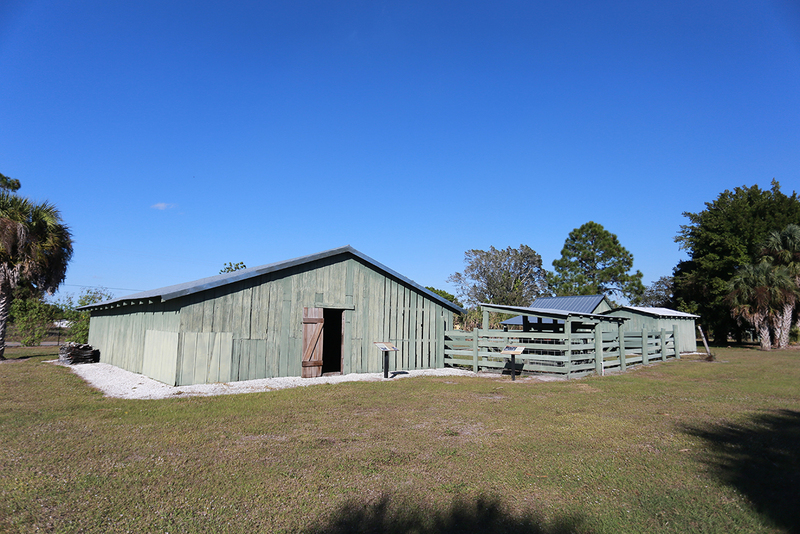 Originally home to cattleman Robert Roberts and his family, this 13-acre historic site and museum (the longest running ranch in South Florida) provides visitors with a rare opportunity to experience daily working life on a Southwest Florida pioneer homestead and citrus grove from the early 1900s. Exhibits, programs, and fifteen carefully preserved original buildings and features tell the story of the cow hunters, ranchers and pioneer-spirited families who struggled to tame this vast wilderness prairie on the edge of the Big Cypress Swamp. The Immokalee Pioneer Museum at Roberts Ranch is listed on the National Register of Historic Places and is located in downtown Immokalee, a scenic 44-mile drive east of Naples. We're probably a little biased, but we think you should vote Everglades City for Best Small Town for Adventure on USA Today's 10Best. Everglades City: Vote for your favorite small town for outdoor adventure!